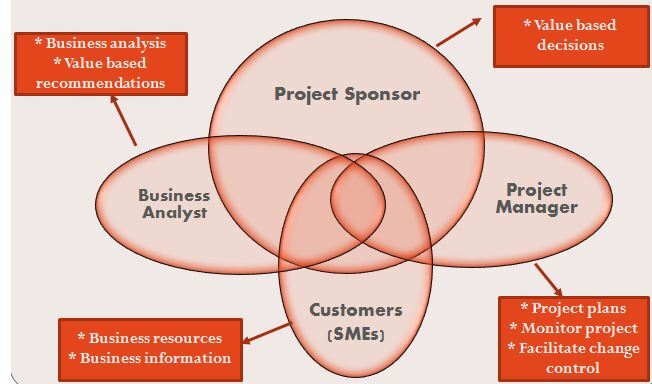 Business Analysts play a critical role in the success of projects, especially in Information Technology. However, the stress of timelines and budget constraints coupled with a misunderstanding of the true value that Business Analysis bring to projects often creates tension between the Project Manager and their Business Analyst. 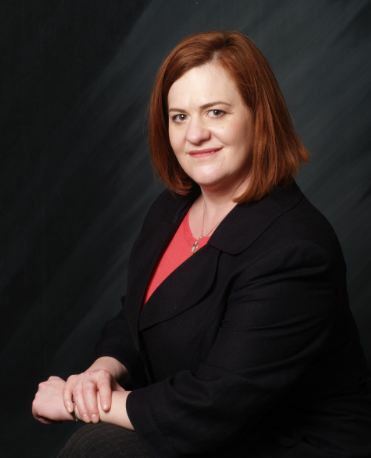 In this interview, Vicki James, PMP, CBAP helps us understand what Project Managers should expect from their Business Analysts. She also describes some of the frustrations that business analysts are experiencing today in their relationship with their Project Managers and what Project Managers can do to improve their relationships with their Business Analysts. Vicki James began her career in project development in 1999 for the state of Washington. Vicki received her Bachelor’s in Liberal Arts from the Evergreen State College in 2002 and went on to achieve her PMP in 2005. She has been successful in delivering varied projects, from infrastructure to web applications in both the business analyst and project management roles. Vicki earned her Certified Business Analysis Professional in 2010 from the International Association of Business Analysis (IIBA). Tell us a little bit about your background and how you got interested in providing training to business analysts? Talk about the framework you developed for delivering business value through projects? 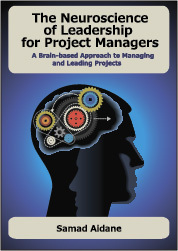 In the framework, why is the relationship between the PM and BA critical to the success of projects? What should Project Managers expect from their Business Analysts? Based on what you are hearing from business analysts you train and coach, what are some of the challenges that business analysts are facing on projects today? What do you see as some of the frustrations that business analysts have today in their relationship with their Project Managers? What can project managers do to improve their relationships with their Business Analysts? Tell us a little bit about your training programs and how our audience can find out more about your work and contact you? IT project management is a crucial role in managing your computer systems. The Venn diagram you provide is a great visual tool, as it is those four components that always interconnect; it’s never just one alone.